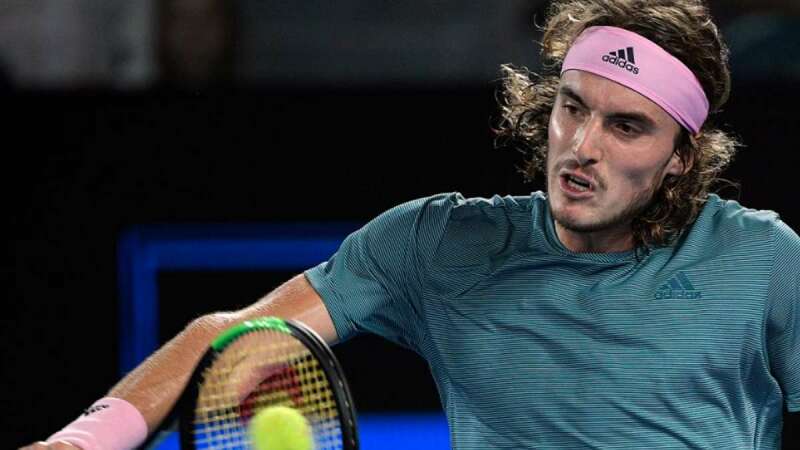 Melbourne : Greece's promising tennis player Stefanos Tsitsipas on Sunday secured a seat in the Australian Open quarterfinals, having upset the two-time defending champion Roger Federer of Switzerland 6-7(11-13), 7-6(7-3), 7-5, 7-6(7-5). With the defeat, Federer, who won the most recent two editions of the Australian Open and six times overall, is expected to fall to the ATP Ranking's sixth spot at least. "I am the happiest man on earth right now," Tsitsipas said after the game that lasted for roughly four hours at the Rod Laver Arena in the Australian city of Melbourne, reports Efe news. "Roger is a legend of our sport, so much respect for him," he said, adding: "He showed such good tennis over the years. I have been analyzing him since the age of six, and it was a dream come true for me just being on Rod Laver Arena facing him. Winning at the end, I cannot describe it."